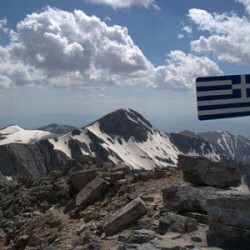 Mount Olympus, the highest peak in Greece and once home to ancient gods, is listed on the UNESCO World Heritage List since 2014 and the most famous hiking paradise of Greece, attracting visitors from all over the world. Don’t miss an unforgettable nature experience! Olympus is inter alia translated as "heaven", "the shining one", "the high one" or "the rock". The legendary mountain of Greece, from which one looks majestically down to the Aegean Sea, was said to be the seat of the gods and the throne of Zeus and, as it were, formed the concept of heaven in Greek mythology. 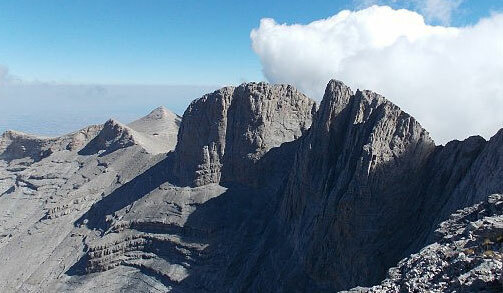 In 1938, the mountain region around Mount Olympus was declared as the first region of Greece National Park. It is a unique landscape and natural spectacle that fascinates every nature lover. 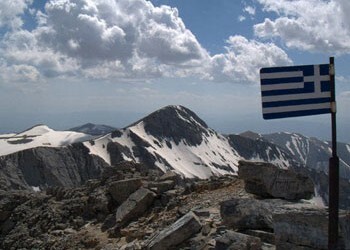 The Olympus is the highest mountain range in Greece. It was declared a Biopshere Reserve by UNESCO in 1981 and, since 2014, included in the UNESCO World Heritage List as a mixed cultural and natural heritage site. 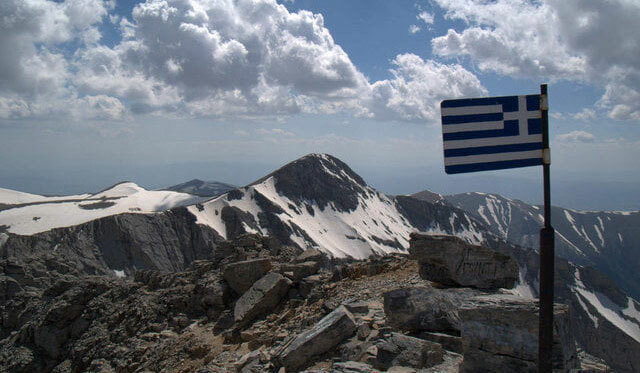 The Olympus is one of the most popular mountains in Greece, attracting visitors from all over the world. For hikers, there are several well-maintained paths and some mountain huts. 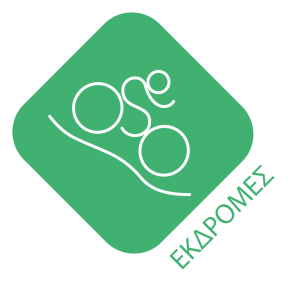 The mountaineering trails of Olympus begin in Litochoro, Dion, Karya (intra-Greek long-distance footpath O2) and Petra. The best time for hiking here is between June and the end of September. During this time, the huts near the peaks are open and the weather allows climbing without snow equipment. The ascent to the high peaks can only be mastered by experienced hikers. 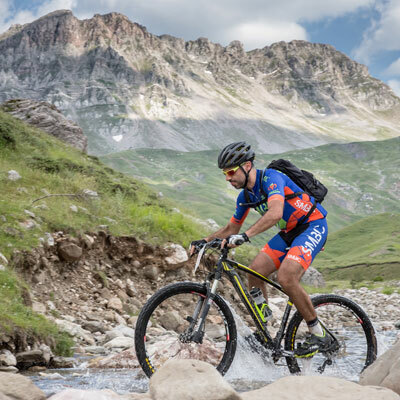 One goes from 1100 m of altitude through a forest of pine and beech to the hut Spilios Agapitos at 2100 m. From the hut to Skala, Skolio, St. Anton and the most difficult Mytikas peaks, one first moves through forest and later through an alpine area. Sure-footedness (sticks!) 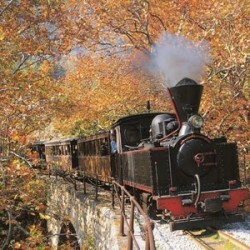 is a must on the way down over the gorges and steep slopes. Kofto is found on the way from the hut to Oropedio; it is a shorter but more difficult route. 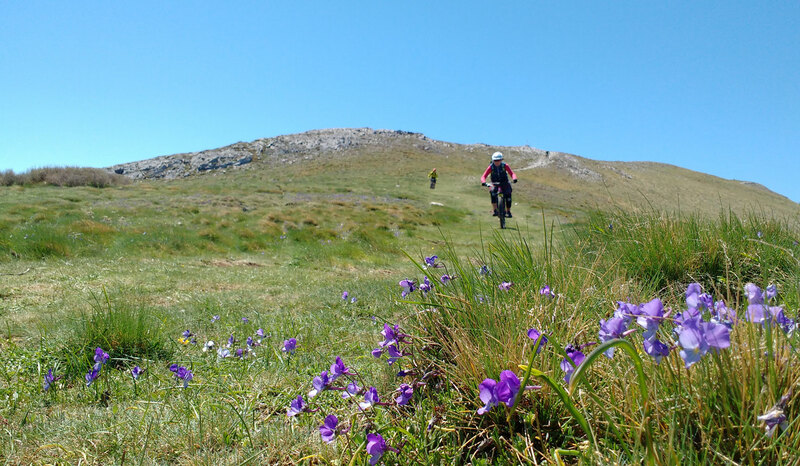 One goes from 1100 m of altitude to the "Muses Plateau", home to Posos Apostolidis (at 2760 m of altitude) and Christos Kakkalos (at 2650 m of altitude). 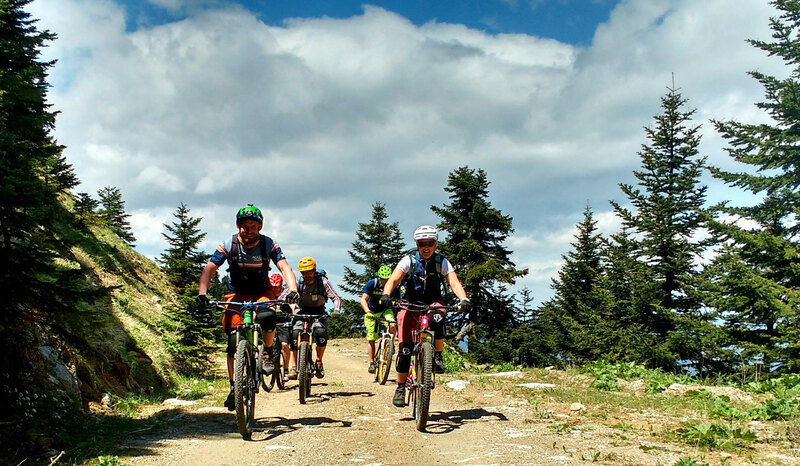 The path leads through pine and beech forest to Petrostruga Square at 2000 m above sea level, then continues through forest and alpine terrain. 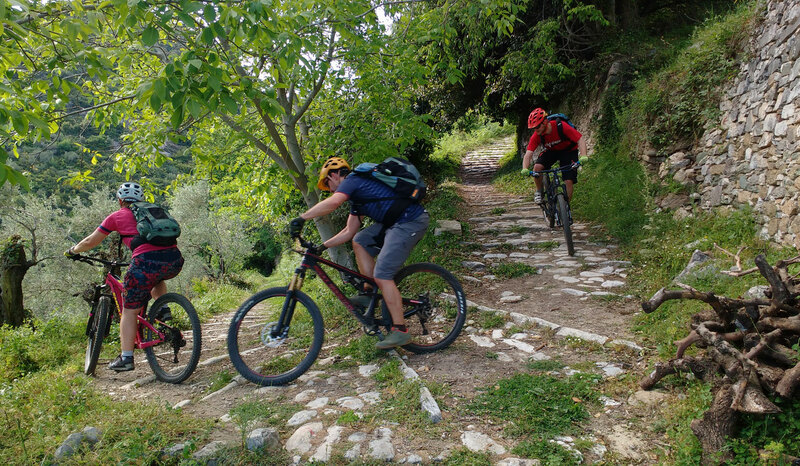 From the Skurta peak at an altitude of 2450 m to the huts, you will find the narrow passage of Lämos and the ruined Kangelia path, as well as the path to Oropedio. This is a long route without water resources with a large section in alpine zone. From the hut of the "Muses Plateau" to the summit trails to Skolio and St. Anton, but also over the difficult gorges to Stefani and Mytikas, the path from Stefani to Zonaria leads through many steep slopes. From the "Muses Plateau", the last part of the route leads for about an hour through a steep section that requires climbing. 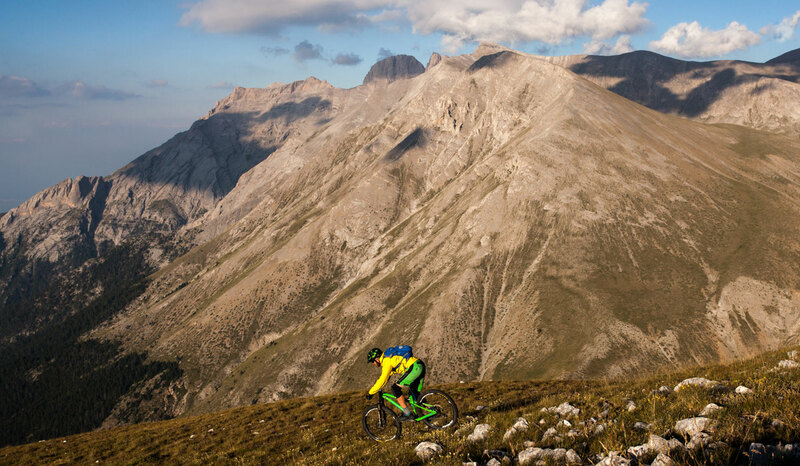 From Skala to Mytikas, one climbs easily and without safety equipment. This area is however made of crumbling and very slippery rocks. The same applies for the path from Luki to Mytikas. 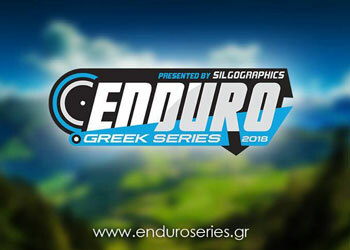 This route is preferred by groups: Luki to Stefani: as from Luki to Mytikas, with the difference that the climb ends just before the summit Stefani. Safety equipment is needed in the final meters. 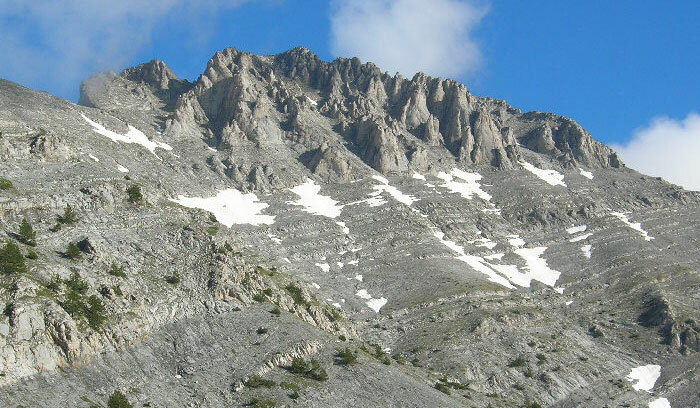 The divine Mount Olympus is waiting for your visit! Do not miss this unforgettable nature experience! In June 2016, the National Park Administration opened the Olympic National Park Information Center . 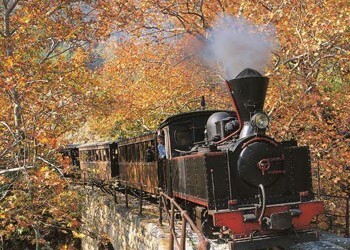 It is located about one kilometer above Litochoro. Visitors are informed about hiking and mountaineering, archaeological sites, mythology, monasteries, plant animals and more. Information material, maps of the national park and admission are free. The village of Argalasti and its surroundings offer a complete package: picturesque places, unique architecture, natural beauty, beautiful beaches and breathtaking views of the Pagasitic Gulf and the Aegean Sea. And on top: a place filled with the history of the Greek liberation struggle. The village of Argalasti is the capital of the entire South Pelion region and is a very interesting and beautiful little town. 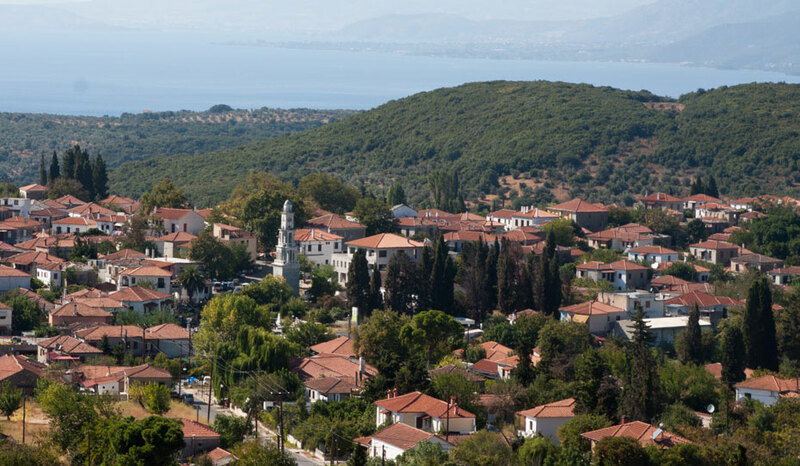 Located in the south of the Pelion mountain range on a fertile plateau 196 m above sea level, about 41 km from the city of Volos and surrounded by olive groves, Argalasti is now one of the oldest villages of Pelion, the commercial and tourism center of the region. In the 15th century, this vast grassland was populated by farmers from all over Greece, many of whom came because they had to flee from the Turkish occupiers or were expelled from their properties. The settlers began to farm the land and grew crops, wheat and barley. Argastali was one of the few places of Pelion which was self-sufficient with flour. Later, they also grew olives, grapes, fig trees and much more. The fertile land offered abundant fruits which lead to a further influx and increase of the population - the heyday of Argalasti began. Although inexperienced as leaders and in weapon use, the inhabitants of Argalasti, as well as those of the entire Pelion Peninsula, actively participated in the struggle for Greek independence in 1821. The passion for freedom from the Turkish occupation was the source of courage and self-sacrifices. 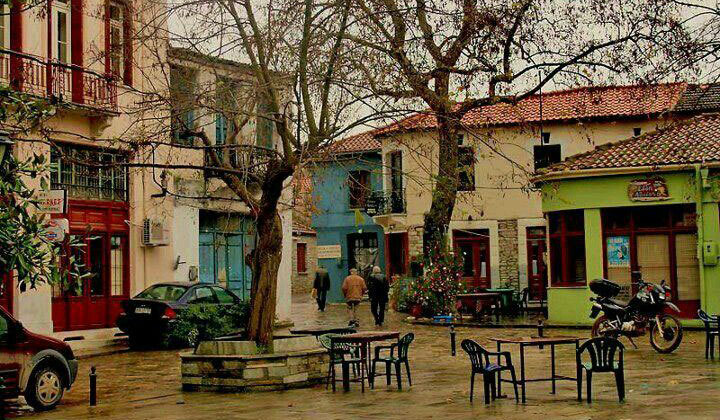 The resistance of the inhabitants of Argalasti is still remembered as heroic. 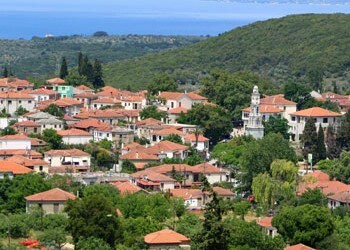 Today, Argalasti is still an important small town of Pelion, with remarkable neoclassical houses. Taking a walk through the village, you will be enchanted by the traditional atmosphere, the old houses and the unique character of the town's architecture. You can find elements of the antique as well as the Byzantine period here. A masterpiece of architecture is the 45 meters high, made of marble tower of the Church of St. Apostles Peter and Paul with its remarkable tower clock from the 20th century. With its two Russian and one Swiss bell, it is a copy of the famous bell tower of the Agia Fotini in Smirni (Asia Minor). Close to the church is the main square of the village, surrounded by centuries-old plane trees, which provide shade for both inhabitants and tourists. Along the neighboring streets are traditional and modern cafés, an eclectic selection of accommodation and dining options. In the summer months market takes place every Saturday. 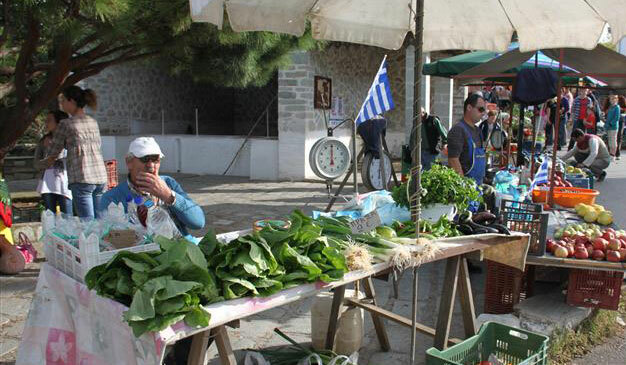 Local products and fruits and vegetables, but also various other items such as dishes, knives, clothes are sold there. 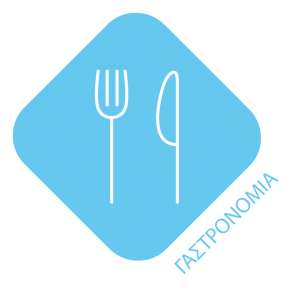 Definitely worth a visit is the house of Margaritis Dimadis, a member of the former secret liberation federation "Filiki Etaireia", as well as the recently renovated girls' school from the 20th century whose director was the scholar and poet Kostas Varnalis. 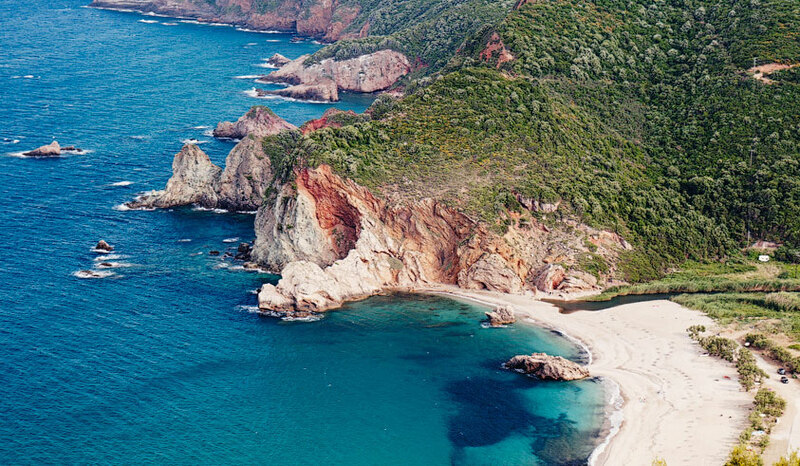 The special feature of Argalasti is its central location with access to the most beautiful beaches on the Pagasitic Gulf such as: Paou beach (5 km), Kalamaos and Lefokastro (9 km), and along the Aegean coast: the sandy beaches Potistika (15 km) and Paltsi (13 km). In addition, the mountains that surround the place are pure natural beauty and ideal for hiking. In the surroundings of Argalasti you can admire the Pagasitic Gulf as well as picturesque places like Kalamos. The unique architecture of the craftsmen from Epirus and their stone art, which are especially found in the numerous stone arch bridges of Pelion, make this region a real highlight of Pelion. 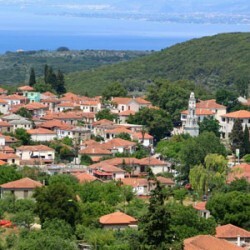 In general: Pelion is a peninsula in central Greece. Mountainous ridges, reach beautiful ideal beaches. In ancient times Pelion was considered the home of the Centaurs, mythical creatures half-horse, half-man. The tradition lives on until today where horse-riding is very common in this place. The views are breathtaking! Gaze from a trail the blue Aegean sea that stretches to the east or the green forests and mountains to the west. 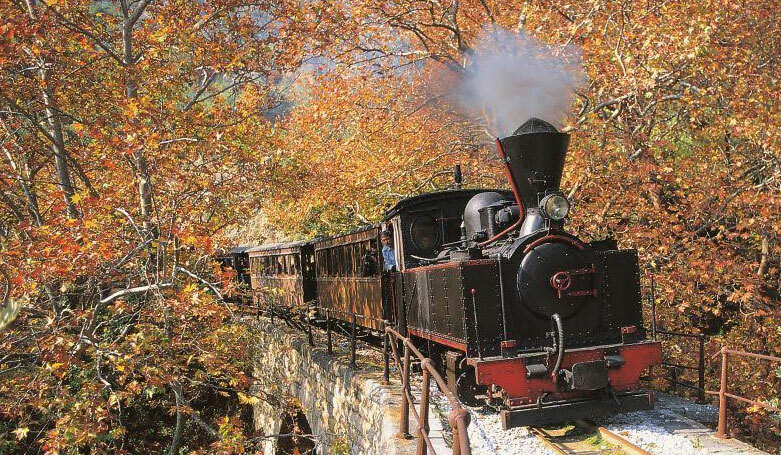 Pelion is also located in close proximity to the plains of Thessaly, the biggest agricultural plains of Greece, that hold the impressing rock formations with monasteries on top that are called Meteora and mount Olympus, the highest peak of Greece and home of the ancient gods! The architecture of the villages, with centuries old stone houses, blend perfectly in the landscape. These villages are interconnected with a vast network of centuries old trails, some of them still paved with stones from these times. 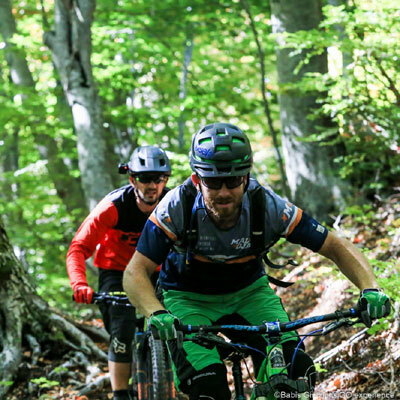 Other trails though, are modern and were designed considering the MTB rider. 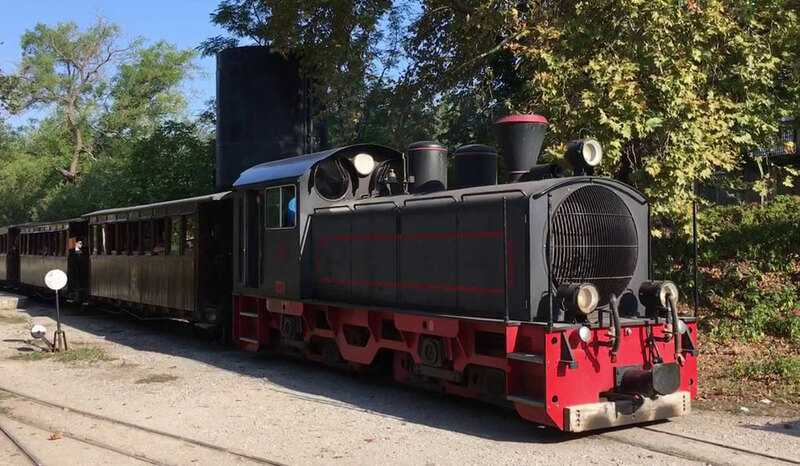 The trails run through the villages or even next to an old railroad track, that used to connect these villages with the port of Volos city. The beaches of Pilion are easy to access and each one has unique beauties and landscape. 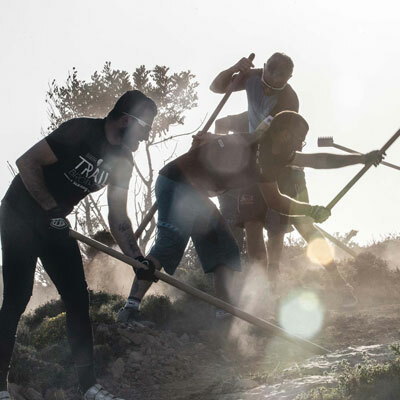 Pilion is also famous for numerous applications of permaculture, alternative eco-friendly house building and different projects of sustainability. Mild climate awaits the visitor from April to October. A place with warm people, long tradition and fantastic landscape! 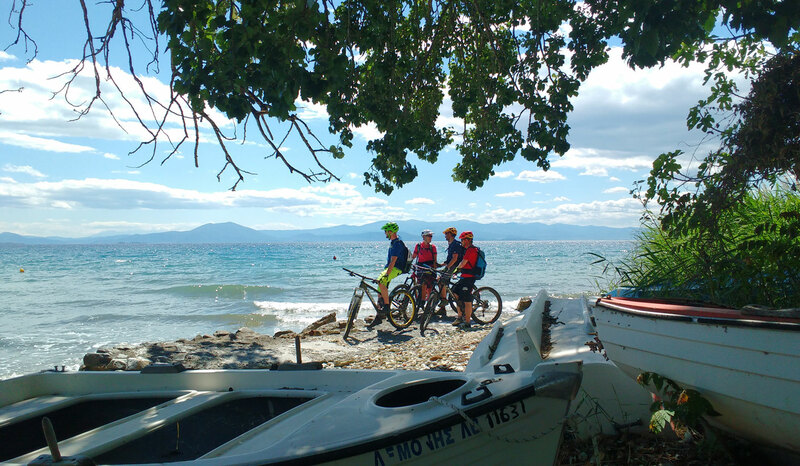 Bike activities: For bikers of all abilities, the place offers a variety of possibilities with nature trails, traditional stone trails and also newly built trails, which can be combined to great varied tours. 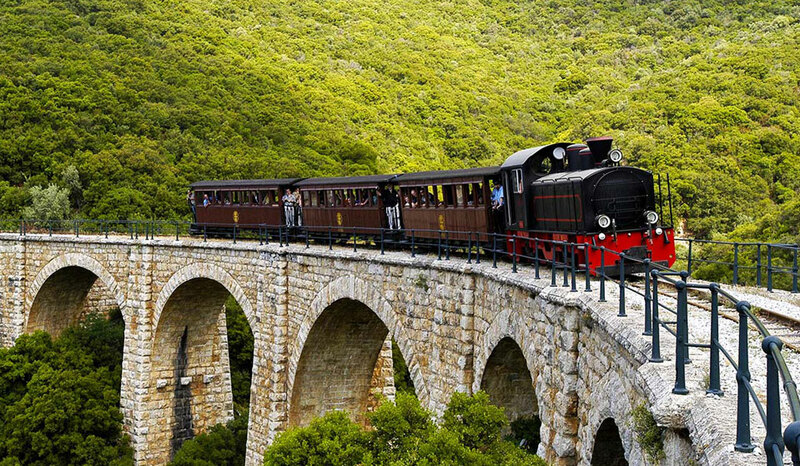 Highlight of the place are the trails around the area of Agios Georgios and Gatzea, that lead to the old railroad track. Offers a variety of dirt roads, rock gardens and flow and technical trails. 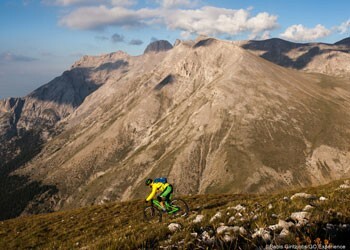 For a longer stay, we recommend biking trips on the neighboring mountains of Olympus and Kissavos. 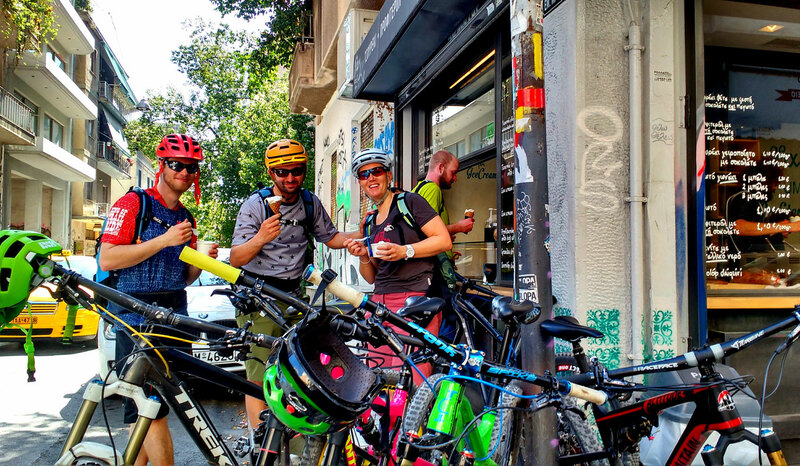 Other outdoor activities: In addition to biking, outdoor fans can also take part in a lot of other activities such as various water sports by the beaches, hiking, sightseeing and horse-riding. 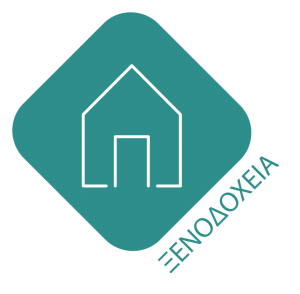 Airport: Nearest airports are in Volos, Thessaloniki and Athens. 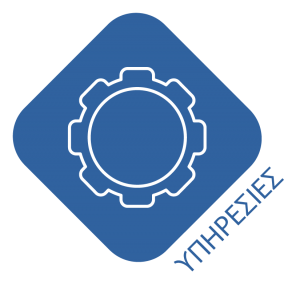 Bus: Bus services connects Volos ,the main city in Pilion, with all the major cities of the Greek mainland like Athens and Thessaloniki. By Ferry: Pilion, through the port of Volos, is connected to the islands of Sporades, Trikeri island and the region of Evia. There are public bus services that connect all the villages and towns of Pilion, at least once a day. Taxis are available on demand or in the center of main towns. 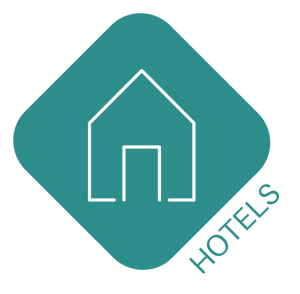 There are transfer agencies that can arrange transfer from airports to Pilion or other trip destinations.